Here are all the 2017 feng shui tips in one place! Discover the good and bad feng shui areas in 2017, where to find your annual feng shui cures and how to use them, how to apply the annual feng shui updates in your home and more! 2017 lucky colors, 2017 lucky charms and tips for all zodiac signs, and even the 2017 updates for the Western/BTB bagua followers. Enjoy! 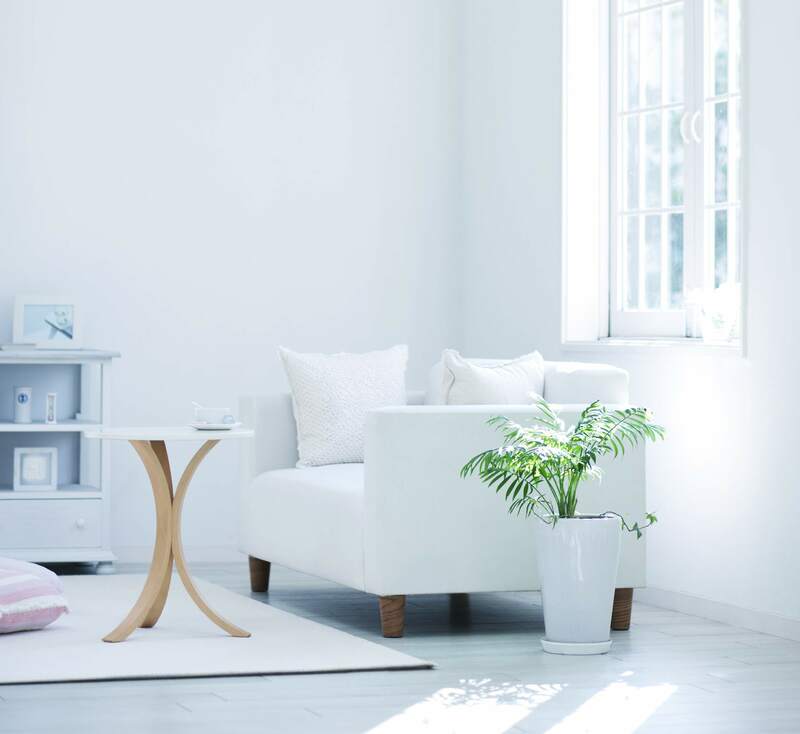 You can apply basic feng shui tips to harness the potential of yearly flying star energies and use it for best feng shui in your home or office. As a general advice, be sure to have the feng shui areas with the yearly 2017 beneficial stars brightly lit and with fresh, active yang energy. Clutter clear to allow for a good flow of energy in your home. Find out specific cures and tips for each of the beneficial feng shui areas in 2017. As a general rule, it is recommended to keep the challenging feng shui areas quiet and to avoid any renovations or loud work. The traditional feng shui names for these inauspicious energies ( such as, for example the Three Killings, the Violent Star or Illness Star, etc) can trigger fear based thinking, so do your best to approach this info in a calm and intelligent manner. Here comes help in finding your annual feng shui cures for 2017. Please do not feel the need to transform your home into a Chinese looking establishment, choose only the cures that speak to you the most and choose wisely. There are always various solutions to any given problem, so choose only the best for your home or office. First, it is always helpful to understand the reason behind any yearly feng shui cure you are about to apply. Second, always choose cures, or decor elements, that work well in your house. Rushing to buy Chinese cures on-line because they are supposed to protect you from a potential catastrophe is just not intelligent. Unless, of course, you know exactly what you are doing. Is your Chinese zodiac sign compatible with the fiery Monkey energy of 2017? Will the energy flow easily for you in 2017 or do you need some help and protection along the way? The tradition to wear specific colours in order to attract good luck is popular all over the world. As everything is energy - including colour, of course! - what you wear is believed to bring you all manner of luck and success. The Chinese New Year, also called the Lunar New Year, is one of the biggest celebrations in Chinese culture. It is a long celebration that lasts for 15 days. Because it depends on the moon cycle - Chinese New Year is on the second New Moon of the year - it comes on a different day each year and is considered to be the beginning of Spring. Each year, as you probably know, has a specific Chinese zodiac animal, as well as a feng shui element associated with it. This determines the quality of energy in the New Year. What do you do with your existing annual feng shui cures when it is time to apply the new year updates? Do you discard your feng shui cures and buy new ones or do you reuse them? As this is a question that cannot be answered by a simple "Yes or "No" answer, let's explore it in more detail. In ​the case of annual feng shui cures, you should always cleanse and energize them before reusing them next year. This applies only to items made from high-quality materials. In order for a feng shui cure to do its work for your home or office, the item has to be in the best possible condition. This is especially important if you want to reuse your annual "protectors" feng shui cures​ because they usually accumulate a lot of negative energy. Find out how to make and use this most potent feng shui cure for areas with negative annual stars/energies in 2017. If you are curious about your lucky feng shui amulets and charms, here comes a helpful chart. You can find the overall, or main lucky feng shui amulets for your Chinese zodiac sign, as well as the lucky feng shui amulets in 2017. We talk a lot about the annual feng shui updates, but what are these mysterious annual stars that the updates are based upon? Is it wise to apply the annual updates (which are based on the Classical school) if you work with the Western feng shui bagua? Is it possible? Is it necessary? Is it wise? The quick answer is "not necessary, not very wise, but possible."